Steve Rice (Olympia, United States) on 26 September 2015 in Cityscape & Urban. During the Meiji Period (1868-1912), these stone sea walls were built. The mortar used to hold them together is called Amakawa. I like the composition. All the different layers. Looks like a great deal of heavy labour was involved in this. with beautiful composition, perspective, colors & lights! 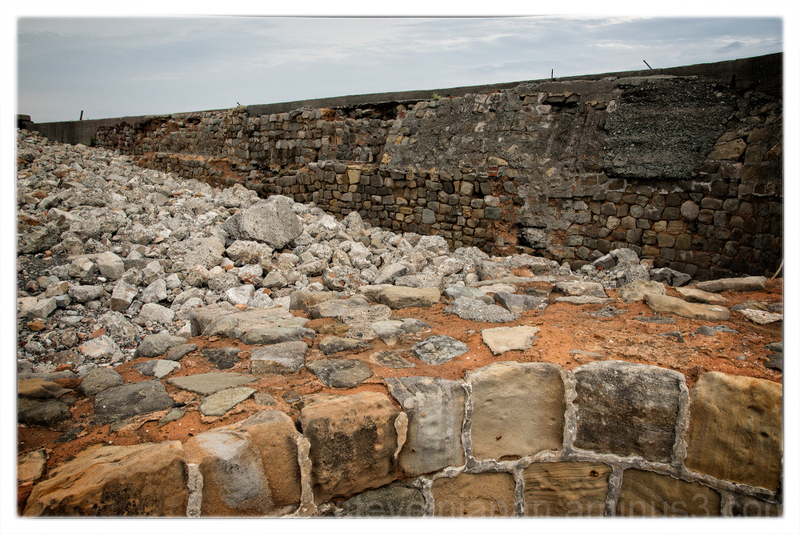 For the sea wall to stand up this well, it must be finished with mortar that is impervious to the salt water. To me its surprising to know is is this old. Quelles pierres quelle forme fantastique vue et image. The attraction of the stones ! !